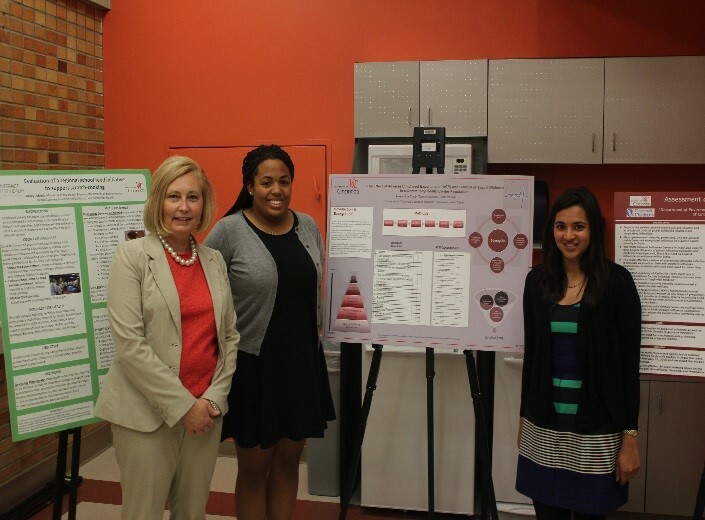 The Master of Public Health (MPH) program at the University of Cincinnati (UC) College of Medicine offers six concentrations including biostatistics, epidemiology, environmental health, health services management, health education and promotion, and occupational health. The City of Cincinnati is named the “Queen City of the West” and was praised as the “most beautify inland city in America” by Sir Winston Churchill. Founded in 1817, the University of Cincinnati is one of the oldest and largest universities in Ohio. The UC MPH Program is the only academic public health program in the region and is committed to supplying well-trained public health practitioners to the community—including employers such as the Cincinnati Children's Hospital Medical Center, the Environmental Protection Agency, the National Institute for Occupational Safety and Health, Procter & Gamble and a variety of public health departments and for and non-for profit healthcare organizations.